UPDATE: The search for 48 year-old Jennifer Scott-Perkins is now over. 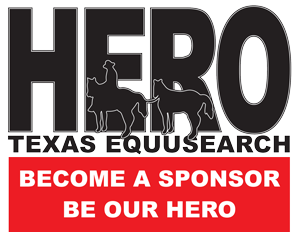 Tim Miller and Texas EquuSearch members Dennis & Tammy Watters, also known as “Team Watters” located Jennifer’s submerged vehicle in the Trinity River in Liberty County, Texas. Sadly, when it was brought ashore; the vehicle had a female’s body inside. 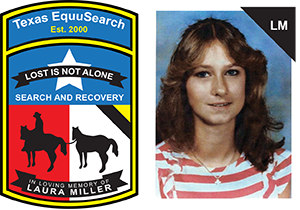 Though it is believed the body is that of Jennifer Scott-Perkins, positive identification must still be confirmed by law enforcement investigators and medical authorities. We ask that everyone please keep Jennifer’s family, her friends and her community in your thoughts and prayers during this most tragic time in their lives.